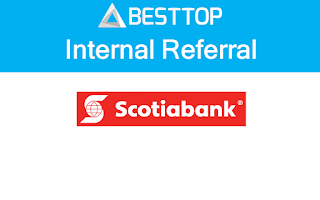 Scotiabank is Canada's international bank and a leading financial services provider in North America, Latin America, the Caribbean and Central America, and Asia-Pacific. We are dedicated to helping our 24 million customers become better off through a broad range of advice, products and services, including personal and commercial banking, wealth management and private banking, corporate and investment banking, and capital markets. With a team of more than 89,000 employees and assets of over $923 billion (as at January 31, 2018), Scotiabank trades on the Toronto (TSX: BNS) and New York Exchanges (NYSE: BNS). 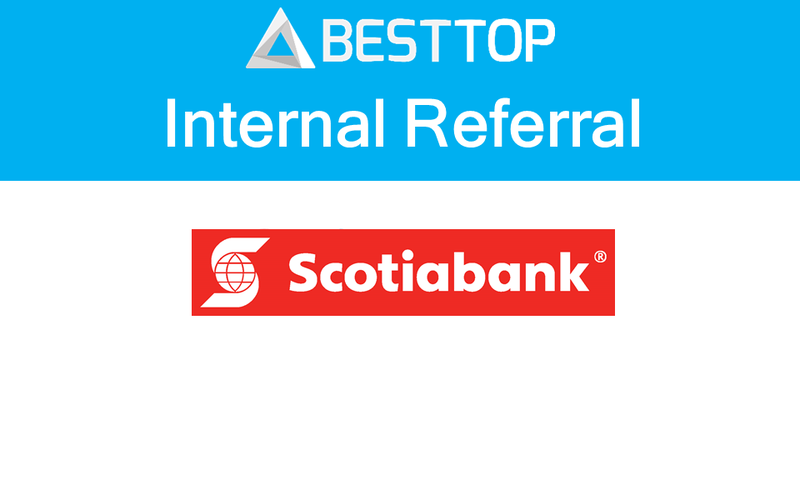 For more information, please visit www.scotiabank.com and follow us on Twitter @Scotiabank. Contributes to the overall success of the Asia FX Trading Team in Singapore ensuring specific individual goals, plans, initiatives are executed / delivered in support of the team’s business strategies and objectives. Ensures all activities conducted are in compliance with governing regulations, internal policies and procedures. Directly responsible for generation of revenue and management of FX Forward risk and quoting clients. Managing and developing eFX platforms across Asia. Working with sales desk to engage clients and deepen relationship and enhance the Bank’s profitability overall. Achieve agreed annual revenue objectives. Oversee day to day operation and booking of trades in the appropriate systems to reflect risk and client trades. Escalate any issues as required. Champions a customer focused culture to deepen client relationships and leverage broader Bank relationships, systems and knowledge. Understand how the Bank’s risk appetite and risk culture should be considered in day-to-day activities and decisions. 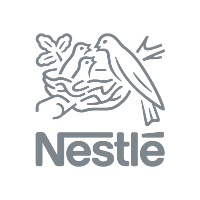 Actively pursues effective and efficient operations of his/her respective areas, while ensuring the adequacy, adherence to and effectiveness of day-to-day business controls to meet obligations with respect to operational risk, regulatory compliance risk, AML/ATF risk and conduct risk, including but not limited to responsibilities under the Operational Risk Management Framework, Regulatory Compliance Risk Management Framework, AML/ATF Global Handbook and the Guidelines for Business Conduct. Champions a high performance environment and implements a people strategy that attracts, retains, develops and motivates their team by fostering an inclusive work environment; communicating vison/values/business strategy and managing succession and development planning for the team.